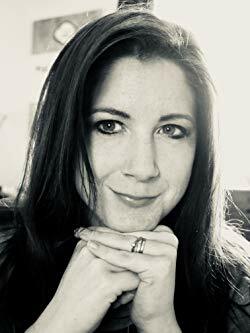 PRH Children’s has bought a feminist teen series about an aspiring female comic by Rebecca Elliott, with the first book in the series Pretty Funny to be published in March 2020. Commissioning editor Naomi Colthurst and editor Emma Jones bought world rights including audio in two books from Laetitia Rutherford at Watson Little. The books will be published under the Penguin imprint. Rights have already been sold in the US, France and Germany and Pretty Funny will continue to be a focus at Bologna Book Fair.